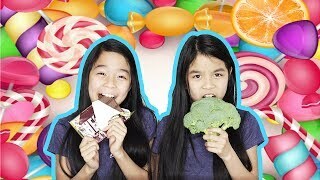 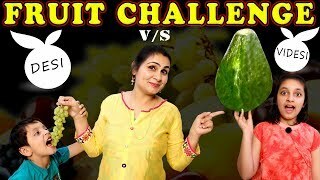 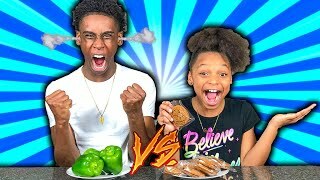 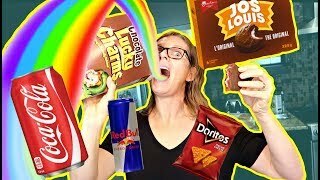 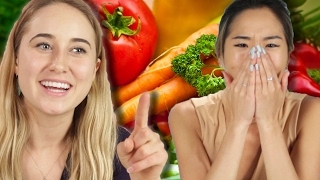 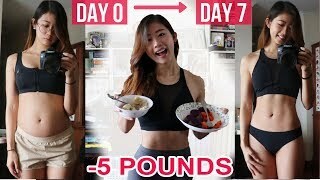 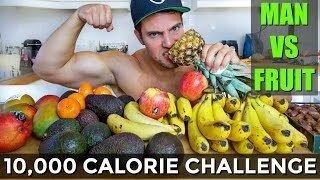 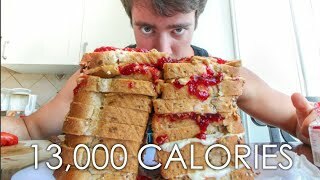 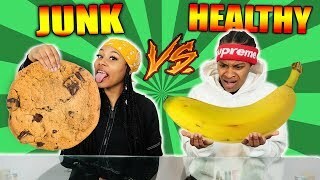 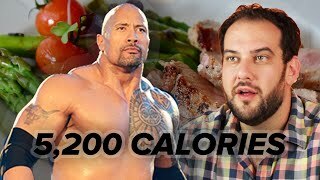 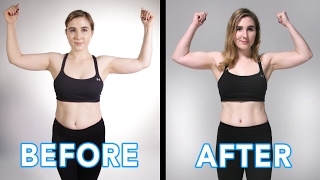 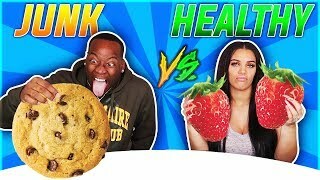 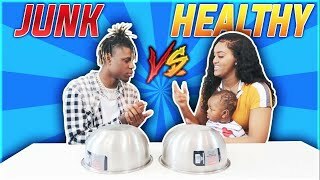 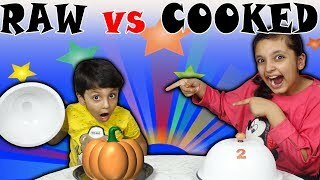 HEALTHY VS JUNK FOOD CHALLENGE!!! 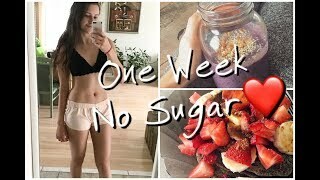 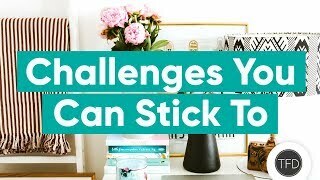 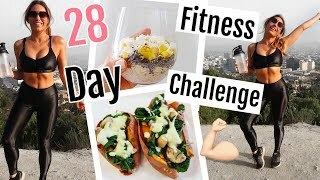 My Everyday HEALTHY COFFEE + Law of Attraction Challenge! 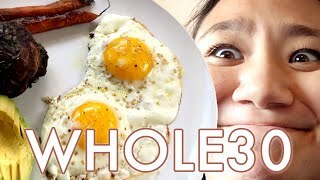 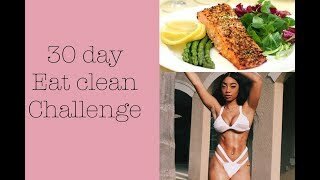 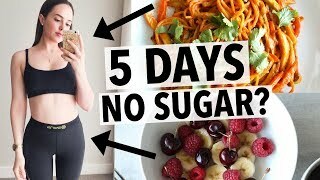 healthy food - 30 day healthy food challenge!